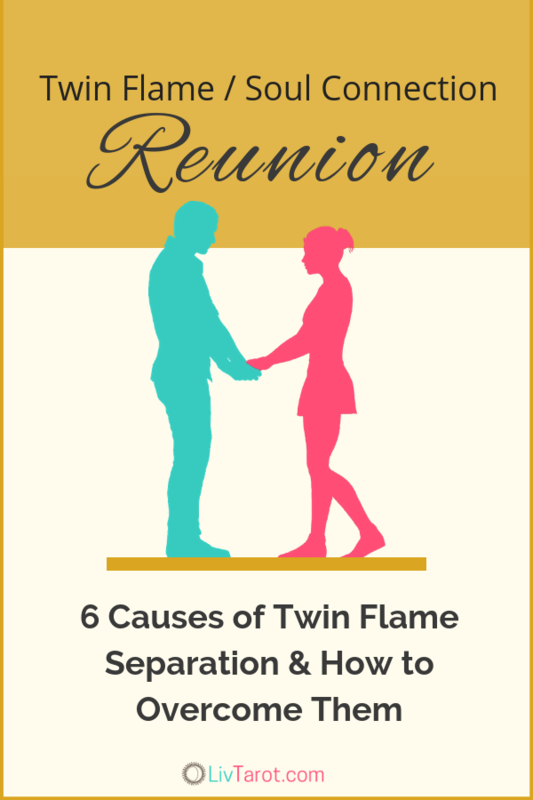 Twin Flames in Separation Reading – There’s a Way Back! Money & Business Success Reading – You’re a Magician This Week! Twin Flame Reading -What Is He Hiding From You? Twin Flame Reading – DM Has Big Plans! Twin Flame Reading – A Shocking Offer! 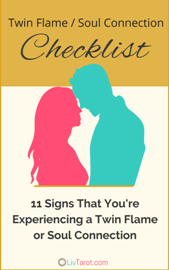 Twin Flame Connection Reading – DM May Surprise You!